FROM THOUSANDS OF FEET BELOW THE SURFACE, YOUR RESERVOIR IS TRYING TO TELL YOU SOMETHING. It is sending signals about its limits, informing instruments throughout the field about ways to optimize production, and providing insight that can strengthen your efforts to meet production goals. 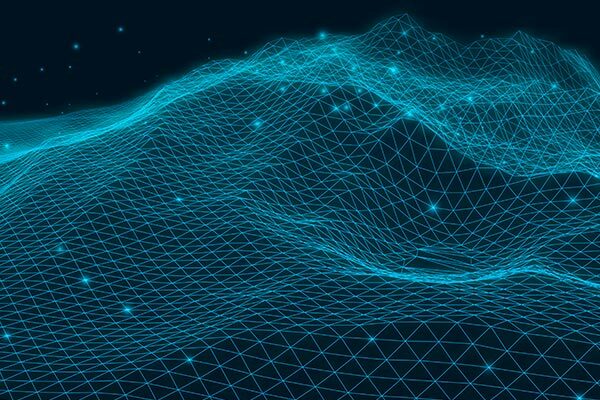 By combining digital innovations with production and reservoir workflows, you can amplify your field’s voice – separating signal from the noise, helping you make more informed decisions. Listen to the voice of your oilfield. 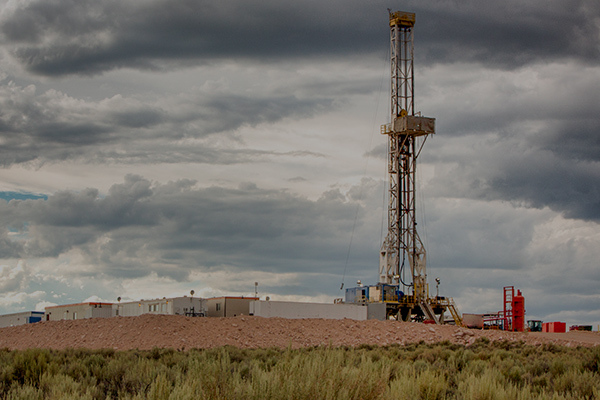 The Voice of the Oilfield approach tailors digital innovations like cloud, big data, and edge analytics to the production and reservoir goals you need to achieve. 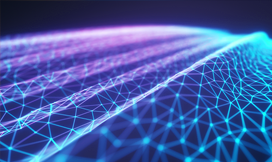 Whether it is to increase production, add reserves, control cost or improve mitigation system, we work together with you to define the targeted workflows and associated digital innovations required to successfully reach your goal. Each workflow is customized according to the specific asset conditions and budget allocation. 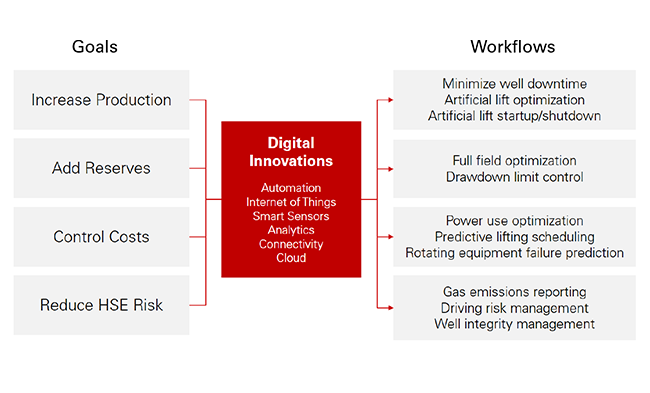 With the Voice of the Oilfield approach, you get the maximum value of your digital investment – in all types of workflows or scales. 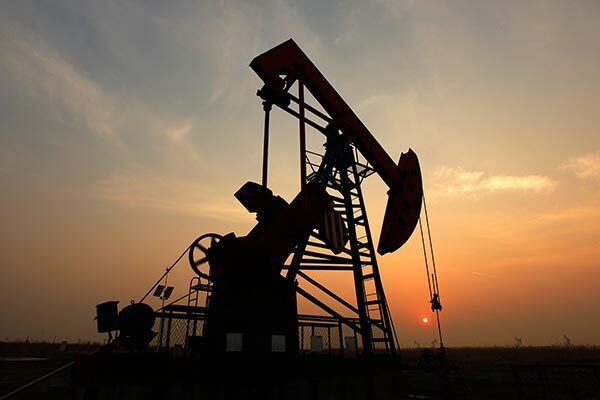 With the Voice of the Oilfield approach, the latest technology becomes an effective tool, information becomes insight, and analytics results in smart and connected execution. 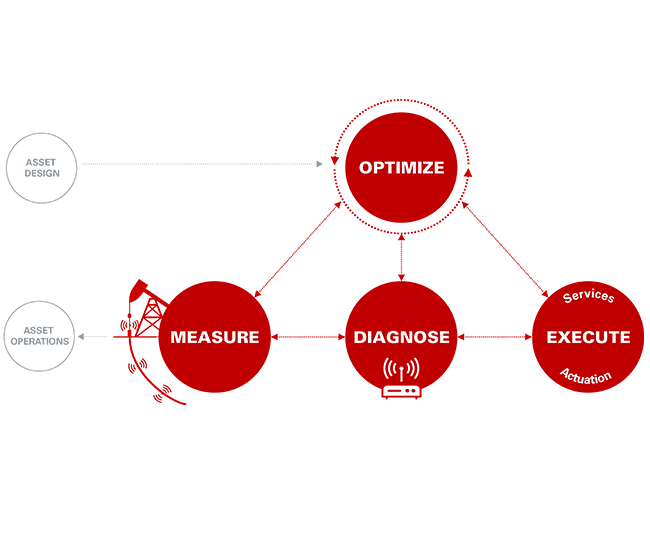 The approach closes the loop by integrating the way you measure, diagnose, execute, and optimize. 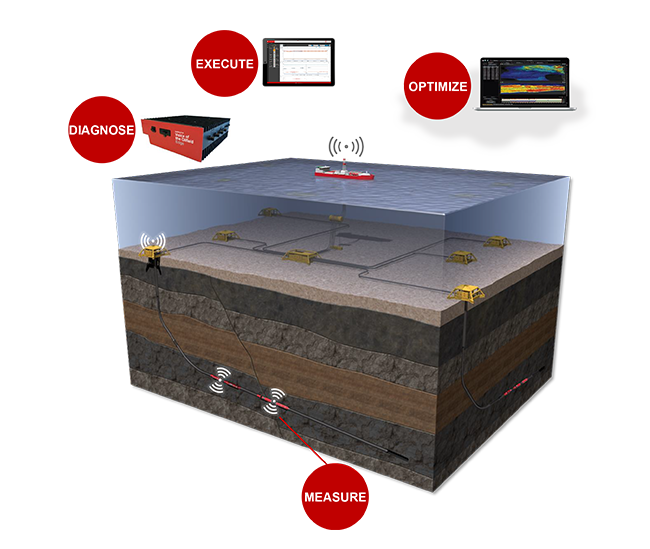 It involves smart equipment at the surface and downhole to measure conditions in real-time. It then connects and unifies past and present data via data science and physics-based algorithms to diagnose problems and advise corrections. 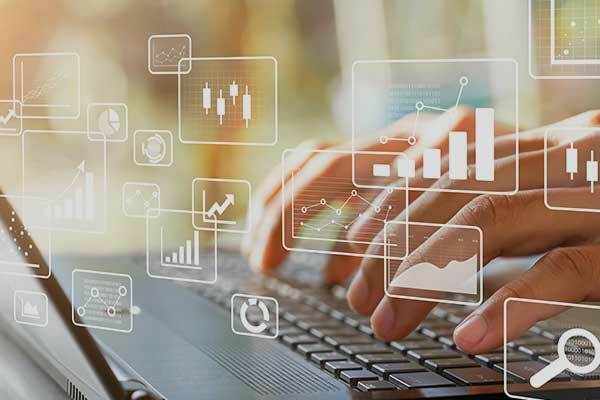 It also helps operations execute problem resolutions faster, by enabling smart equipment actuations and give essential information to tactically prescribe and deliver intervention services. And finally, it helps you optimize your plans and operations by continuously learning about reservoir limit and potential, then adjust plans and operations accordingly. As the world’s leading oilfield services company since 1919, we understand from the inside-out about field operation and its challenges – both surface and subsurface. 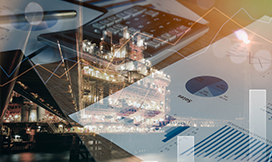 In conjunction with DecisionSpace® open platform and OpenEarth® Community, Voice of the Oilfield approach brings added value with domain expertise and a commitment to openness. 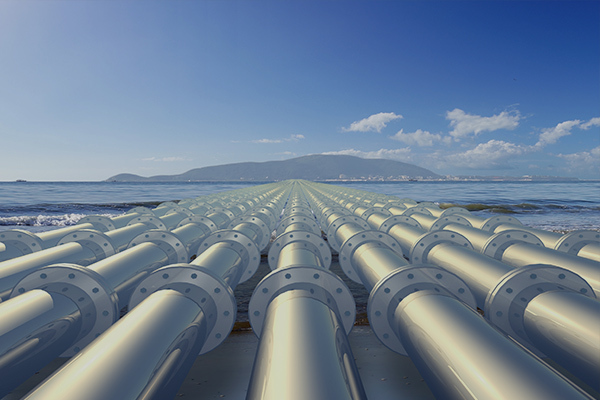 By integrating across domains and collaborating with partners, Voice of the Oilfield approach is designed to deliver the most impactful, digitally-powered domain workflows to meet your technical and business objectives. 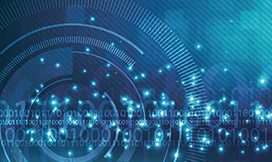 Learn More About Targeted Workflows and What They Do to Optimize Asset Operations. Measure – Get data-driven insights with high-density data collection and various data transfer channels. Diagnose – Detect pump issues faster with real-time issue detection. 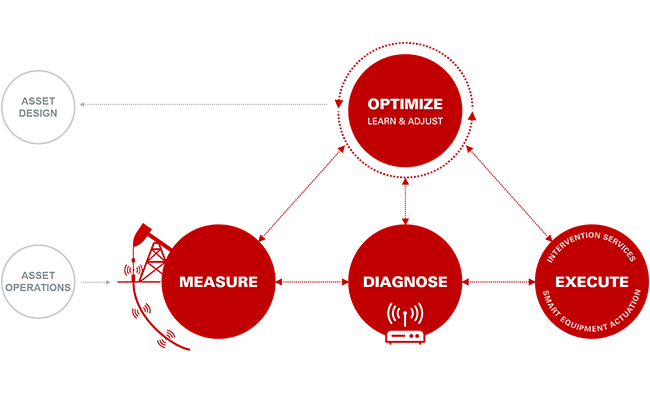 Leverage machine learning to diagnose artificial lift performance problems at their onset. Execute - Properly identify and prioritize problem wells. Reduce downtime by resolving pump issues remotely or quickly escalating to field technician dispatch system. 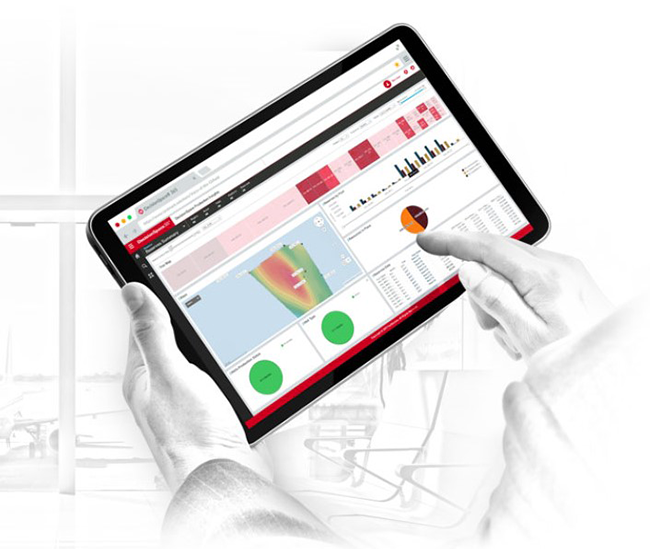 Optimize – Increase production by finding opportunities to improve artificial lift configurations via integrated nodal analysis and artificial lift optimization. Combine with reservoir simulation and fluid distribution analysis to discover untapped potential. 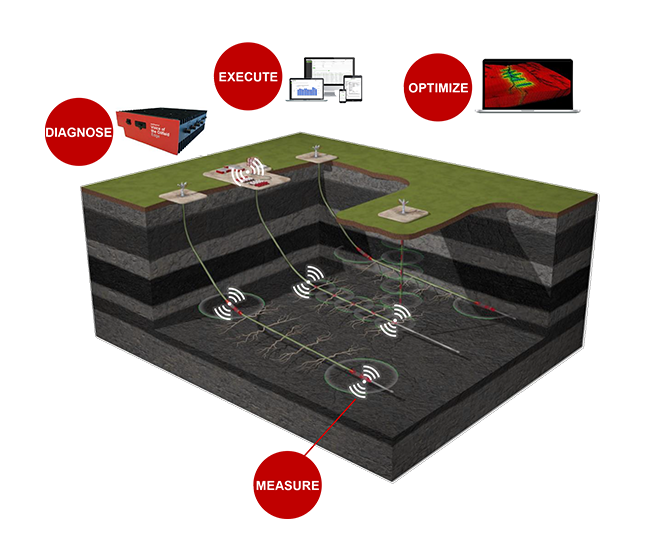 Measure – Get data-driven insights with real-time downhole monitoring, equipment position and health tracking, reservoir parameters and zonal flow rates. Diagnose – Delay water and gas breakthrough by detecting anomalies through data filtering, integration, and calculation at the edge. Detect line blockages through non-intrusive deposit profiling. 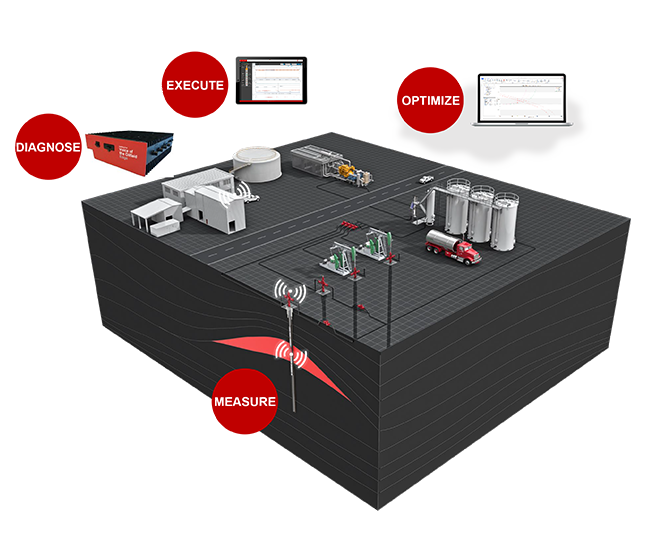 Execute - Enable fast response by having smart equipment visualization and remote control. Deliver comprehensive remediation through informed decision-making and effective intervention services. Optimize – Understand reservoir limit and potential better and adjust reservoir management strategy accordingly. Monitor, analyze, and design pipeline network. 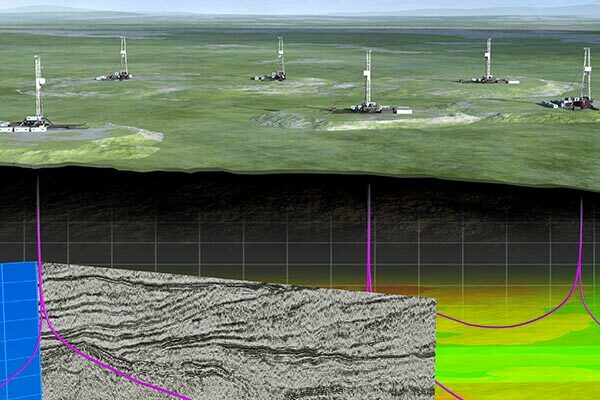 Seek to maximize reservoir recovery with integrated frac monitoring. 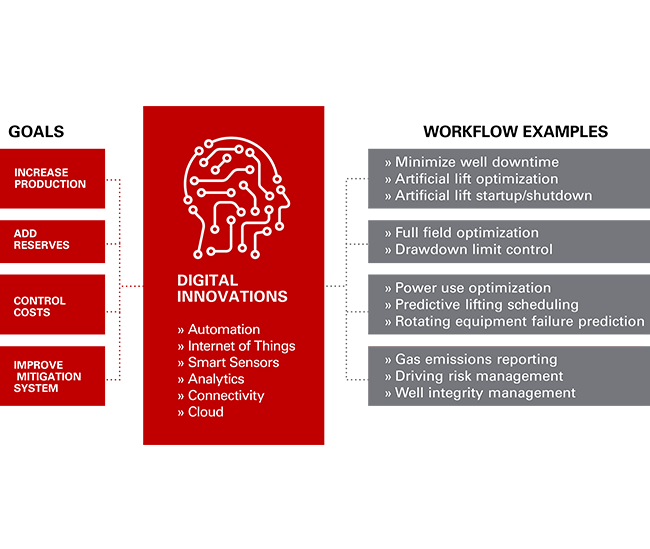 Measure – Get data-driven insights on frac operations and well drawdowns with real-time downhole monitoring. Execute - Drive operational decisions with ready access to performance data. Deliver cutting-edge production enhancement techniques. 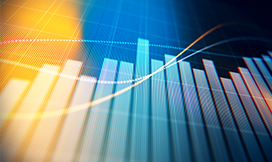 Optimize – Improve your planning by understanding rock and fracture characteristics, making more accurate forecasting, and considering geoscience for better fracture productivity. 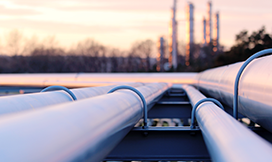 "In under two months after the implementation in a North American field, 13 near-miss events have been solved before well downtime occurred." "A Latin American offshore asset implements the Voice of the Oilfield solution to push the boundaries of reservoir recovery factor." How Can the Voice of the Oilfield Approach Help Me Reach My Production Goals?